Official entries from all across the United States, host country Mexico and several other countries from around the globe continue to arrive as racers pre-run the course and teams tweak their racing machines while finalizing their strategies for next month’s launch the new season at the 32nd annual SCORE San Felipe 250 in Baja California, Mexico. 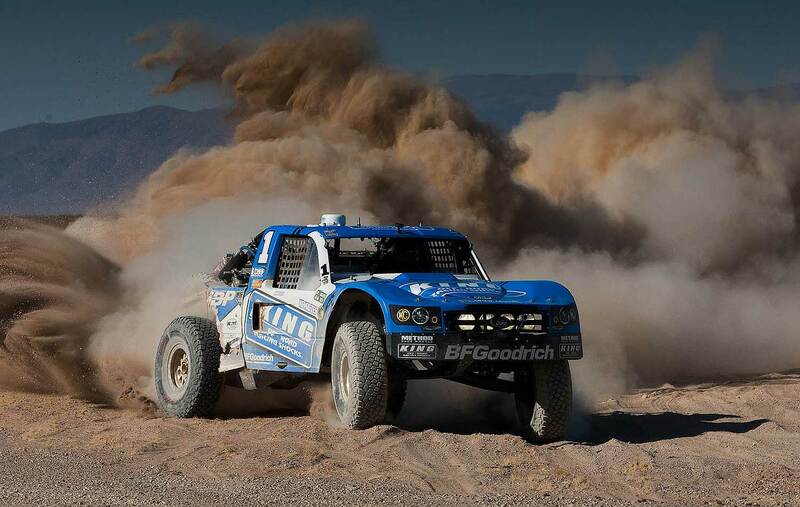 The popular event will be Round 1 of the four-race SCORE World Desert Championship. 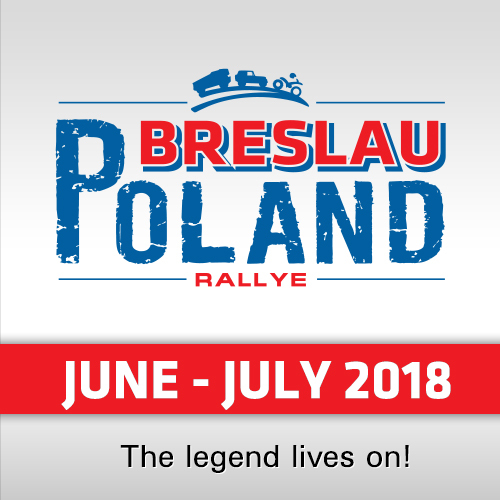 Over 250 entries in Pro and Sportsman classes for Cars, Trucks, SSV, Motorbikes and Quads are expected in the race. Many of the sport’s top stars are among the first 170 official entries as of today from 24 US-States along with the additional countries of host Mexico, Austria, Canada, Finland, Germany, Italy and New Zealand. Featuring the longest course in race history of 319 miles, the race will start and finish for the second straight year and just the second time in race history on the Malecon beach walk along the edge of the water in the heart of town. The event will be held April 4-8 in San Felipe, the peaceful fishing village on the Sea of Cortez, 125 miles south of the US-Border at Calexico, California. 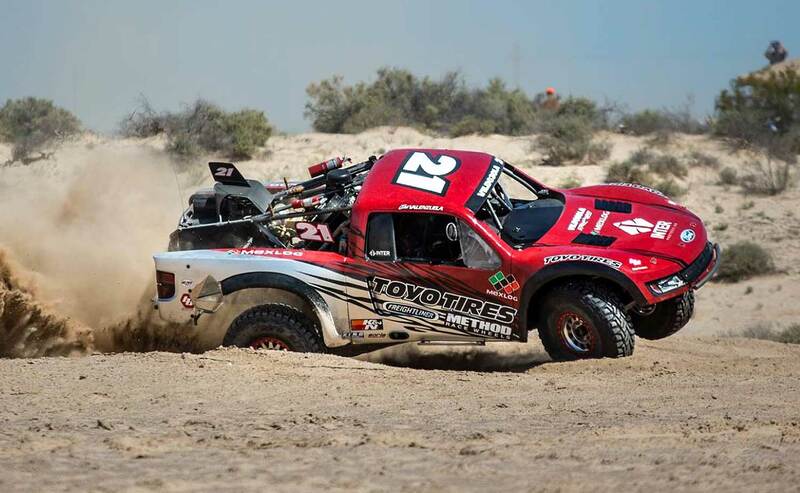 While the marquee SCORE Trophy Truck division is in the center of the spotlight at this point, many of the other classes already have significant numbers of racers entered promising another exciting and challenging season opener in many classes for the SCORE World Desert Championship. 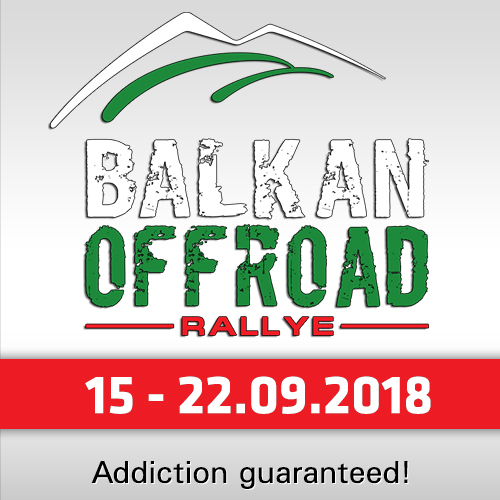 The other Pro car, truck and UTV classes with double-figure entries so far are the unlimited Class 1 with 12 entries, Trophy Truck Spec with 11, Class 10 (13) and Pro UTV FI (Forced Induction) with 16 entries. The leading Pro motorcycle class in terms of entries is Pro Moto Ironman with 10 entries of racers who will attempt to complete the race while riding solo. Among the Sportsman classes, Sportsman motorcycle has the most entries to date with 12 racers so far. 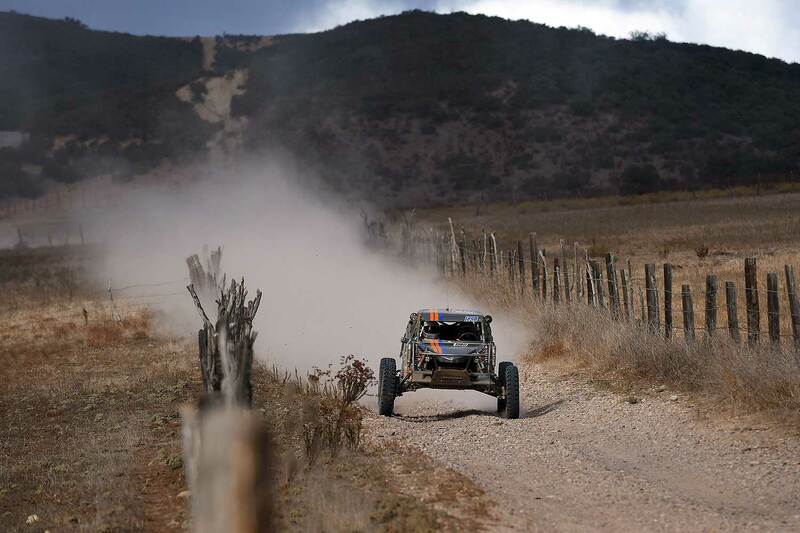 Among the other SCORE Trophy Truck entries is Carlos ‘Apdaly’ Lopez (Mexico) in the No. 1 RPM Racing Chevy Rally Truck. 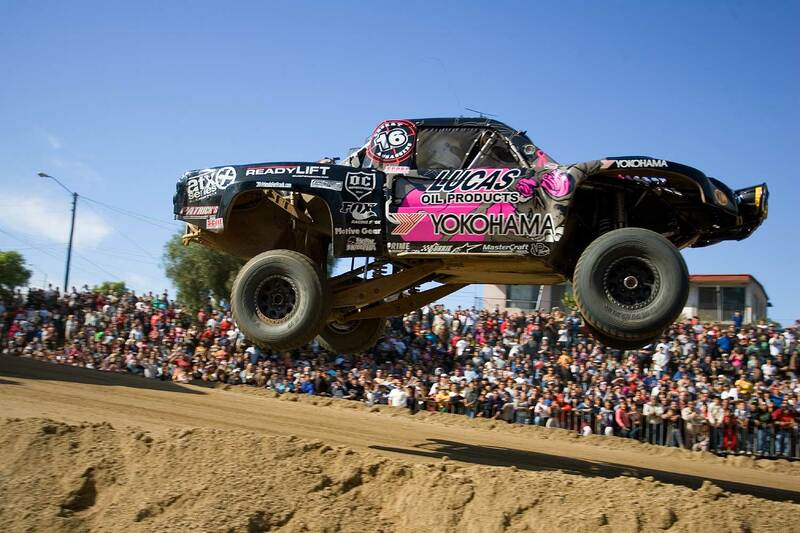 Apdaly Lopez has won three consecutive SCORE Trophy Truck season point championships while finishing third in his class each of the last three years. 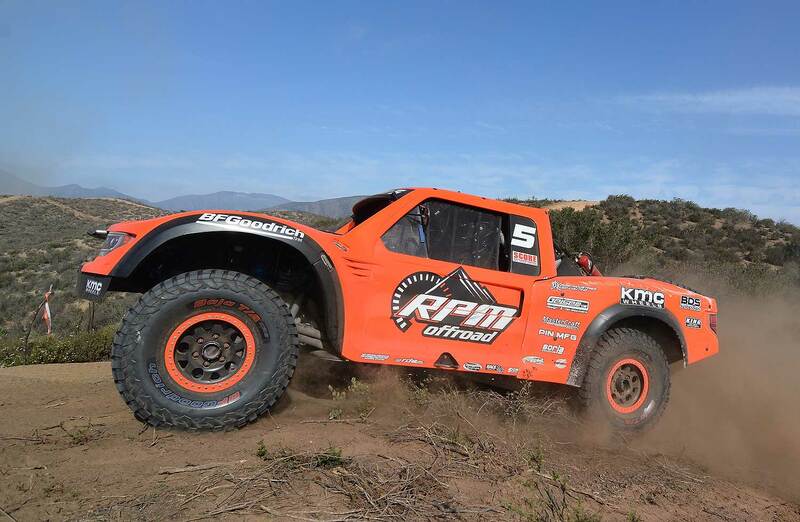 Also in SCORE Trophy Truck are two other RPM Racers in Justin Matney (USA, Chevy 4WD Rally Truck) and Juan C. Lopez (Mexico, Chevy Silverado). 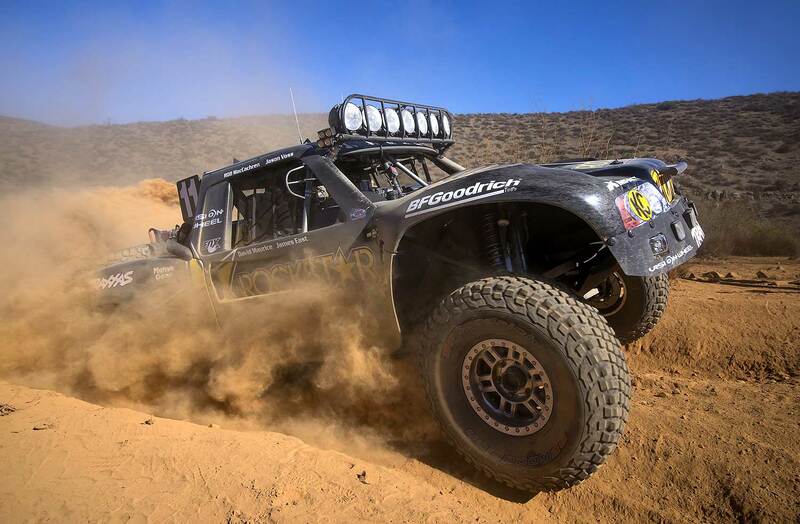 Entries in the featured SCORE Trophy Truck division for example also include Andy McMillin (USA, Chevy Silverado), Robby Gordon (USA, Chevy Silverado), Bryce Menzies (USA, Ford Raptor), Gus ‘Tavo’ Vildosola Jr (Mexico, Ford Raptor), Cameron Steele (USA, Chevy Silverado), B.J. Baldwin (USA, Toyota Tundra), Damen Jefferies (USA, Chevy Silverado) or the German Armin Schwarz in a Chevy Rally Truck. Among the motorcycle and quad classes, reigning season point champions already entered are Shane Esposito (USA, Pro Moto Unlimited), Santiago Creel (Mexico, Pro Moto Limited), Jose Carrasco (Mexico, Pro Moto Ironman) and Said Sanchez (Mexico, Pro Quad). There will be three full stop checkpoints in addition to the start/finish line which will be located for the just the second time in the history of this race on the Malecon in the heart of San Felipe. Checkpoint 1 will be located at El Chinero (race mile 74.2), the second at La Providencia (rm 185.5) and the third will be at Old Puertecitos Road (rm 270.33). The start line and celebratory finish area will be on the SCORE ramps in front of the Rockodile night club on the Malecon. 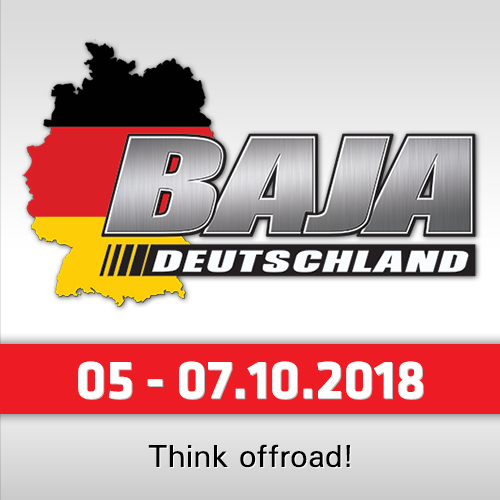 Celebrating the 32nd anniversary of the youngest of the three legendary SCORE Baja races, sometimes referred to as the SCORE ‘baby Baja’, entries are being accepted on the SCORE website (see link below this article) for Pro and Sportsman entries for cars, trucks, UTVs, motorcycles and quads.